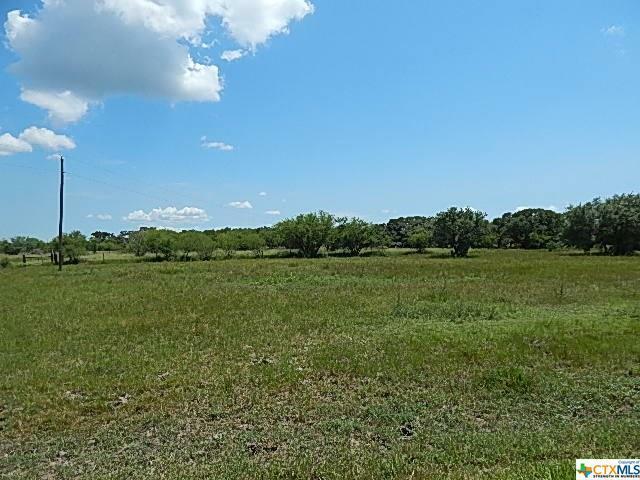 Refugio County - This property is near the Refugio/Goliad County Line. This 30 acre tract is at the rear of the property. Water is from a well with a windmill. Electricity is not far away. Owner will carry with 20% down. This is a wooded tract that backs up to a +/- 500 acre tract. Good opportunity to own a good hunting tract close to Corpus, Rockport, Houston and San Antonio. Directions: From Goliad, Hwy 183 South Towards Refugio. Property Is On The Left.